Once again, infamous murder Charles Manson has been denied parole. A group of officials in California who made the determination said that they did not find reason for Manson to be released. It is reported that the killer has a total of 108 discipline violations in the Californian prison since 1971, where he is serving his life sentence. The next time Manson will be up for parole in 2027. 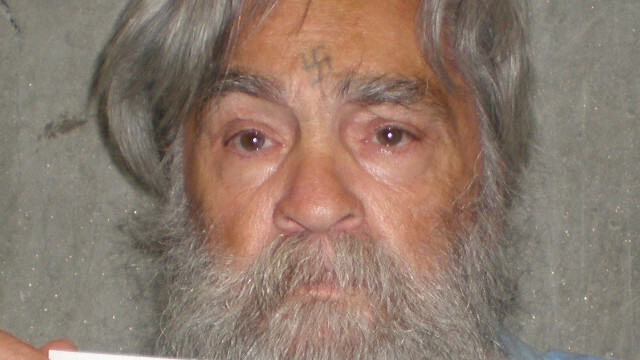 Manson is currently 77 years old and would be 92 the next time he is up for parole. Many are suspecting that it is very possible that Manson will die in jail before the hearing is heard. The 15 year wait for his next hearing is the maximum wait allowed, which indicates how much officials feel he is undeserving of being a free man. Manson is known for killing nine people. Manson killed Sharon Tate, while she was pregnant, along with her friends at her home. Manson reportedly was trying to start a race war in the 1960’s to stop the Civil Rights Movement. In the murders he committed, he attempted to make it look as though members of the Black Panthers were responsible. Since being imprisoned, Manson is said to have shown no regret for his actions. Nor did he enter any programs that would at the least signal that he is trying to reform himself. As a result, Manson helped solidify his fate of spending the rest of his life in prison.